CRAIG BEAGLEHOLE | Get the London look! This is a luscious, deep black mascara that has great volume and lengthening qualities, and I find that with one coat, lashes are fabulous, with two, it’s wow. Simply wiggle the wand at the lash line and slowly lengthen out along the lashes. Repeat as desired. 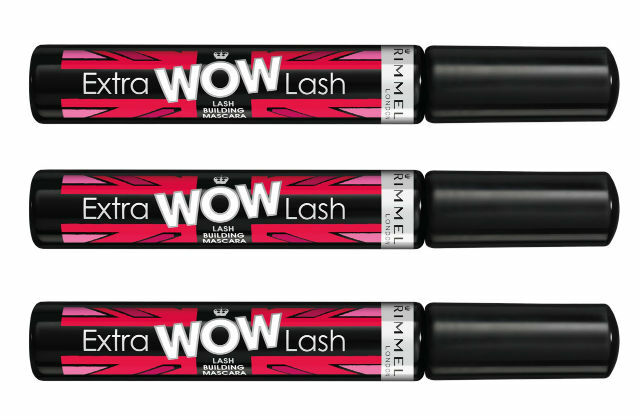 Long, thick lashes in an instant and you’ve got the London look!